Yes, being reflective of our actions is essential to live a thoughtful, intentional life. 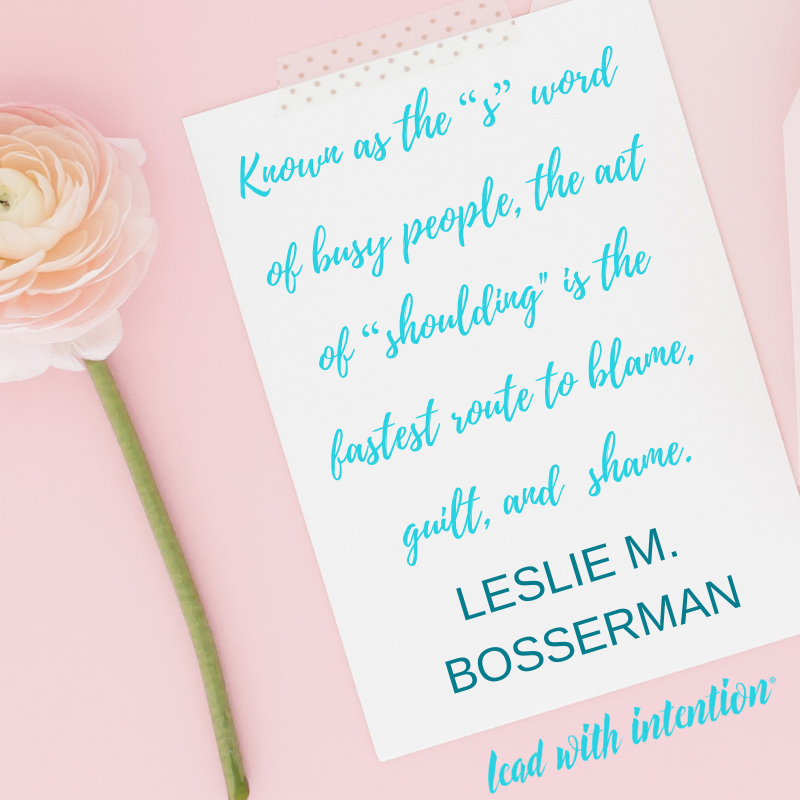 Instead, imagine what it would be like if you embraced more self-compassion and ditched this default reaction of “shoulding” and ruminating on what didn’t happen or hasn’t occurred yet. Dr. Kristin Neff studies the science behind self-compassion and found through her research that the biggest reason people aren’t more self-compassionate is that they are afraid they’ll become self-indulgent. They believe self-criticism is what keeps them in line. “Our culture says being hard on yourself is the way to be,” Dr. Neff shares. But is that really how we want to live and the example we strive to set for our children? 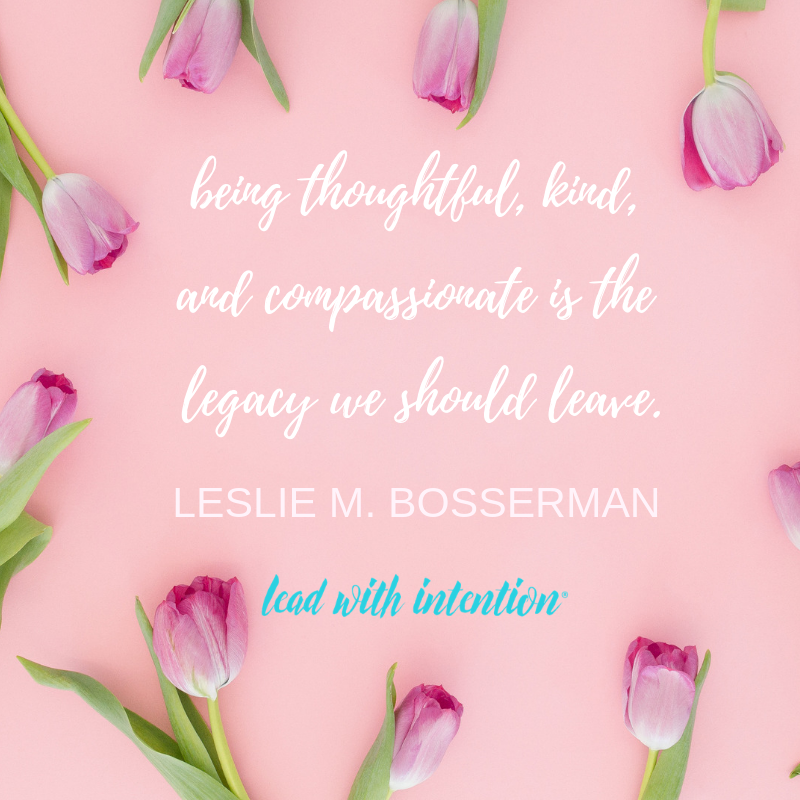 I’d like to believe that being thoughtful, kind, and compassionate is the legacy we should leave. 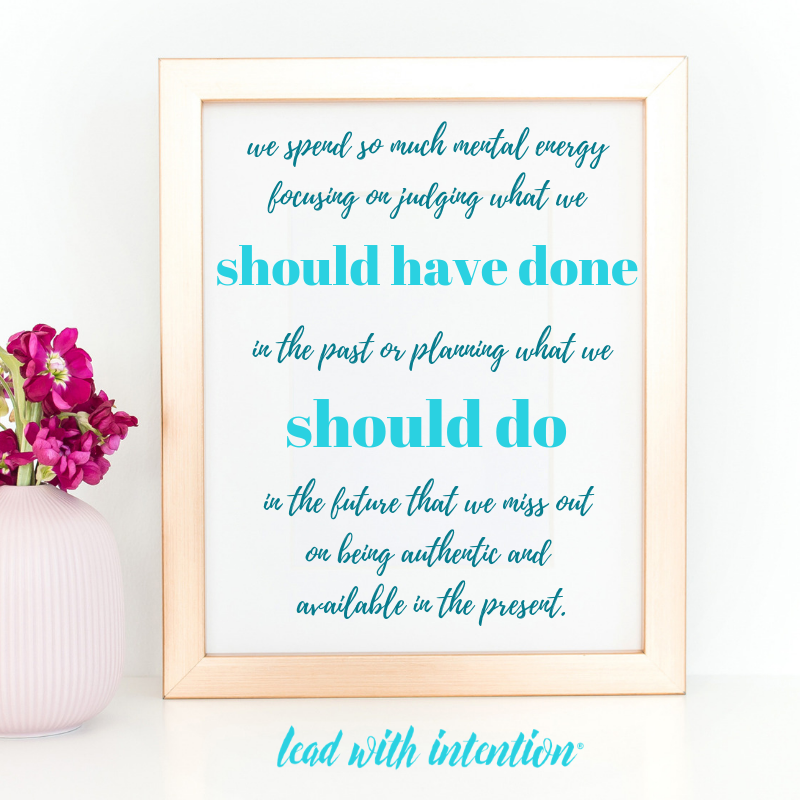 We spend so much mental energy focusing on judging what we should have done in the past or planning what we should do in the future that we miss out on being authentic and available in the present. 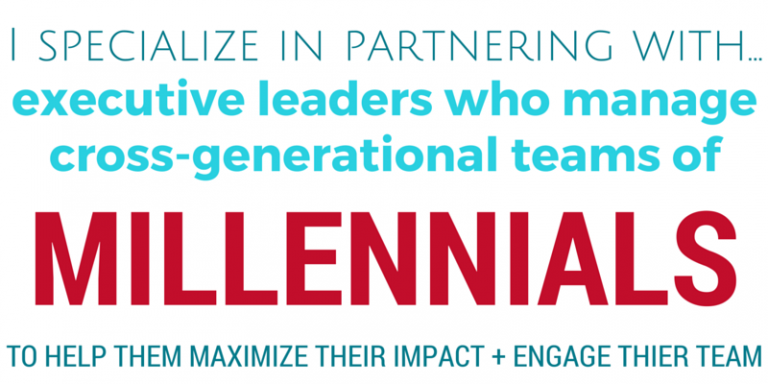 Let’s examine types of “shoulding” and the impact it has so we can break the cycle and embrace more compassion instead. And our “shoulding” is cyclical. It feeds itself as it becomes a habitual way of life unless we intentionally BREAK the CYCLE. Instead of “shoulding” all over your life, let’s consider four positive solutions that help cultivate more self-compassion and positive mindset. What you assign urgency to is what you do. Take time to distinguish if something is truly urgent, or just feels that way. When you prioritize what is most important – not just what appears critical in the moment – you are able to set boundaries that are in line with your values. And when you have clear boundaries that define values-based intentions, the “shoulds” don’t have as much mental airtime to broadcast. 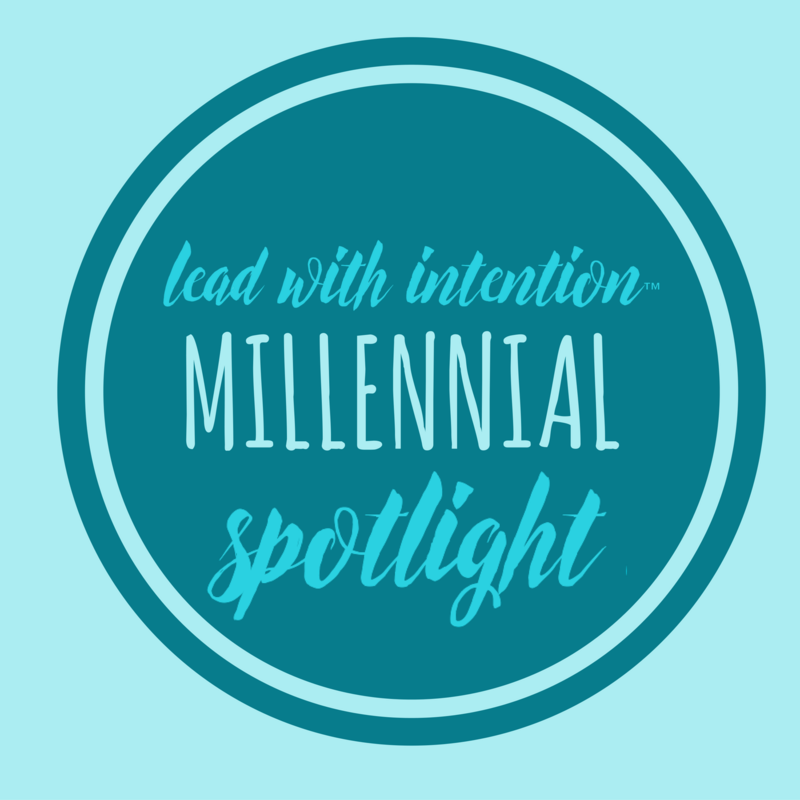 One of the recurring themes I heard in my Millennial Leadership Project was that many high achievers felt a strong level of frustration and even guilt when they didn’t finish everything they thought they should do. Instead of letting your “to do” list determine your success, try creating a “ta da” list at the end of each day with everything you completed and then celebrate what’s done! Don’t let the powerful “shoulds” place efficiency over sufficiency. Begin to determine what “enough” looks and feels like for you with each tasks or commitment. Before you reach your capacity, consider what your “enough” point is – the space when you can honestly say “I’m done for now” and then hit pause. Here, you’ll find a space where achievement and fulfillment can co-exist. Your challenge: Stop “shoulding” all over your life and begin turning your intentions into positive actions to embrace more compassion.